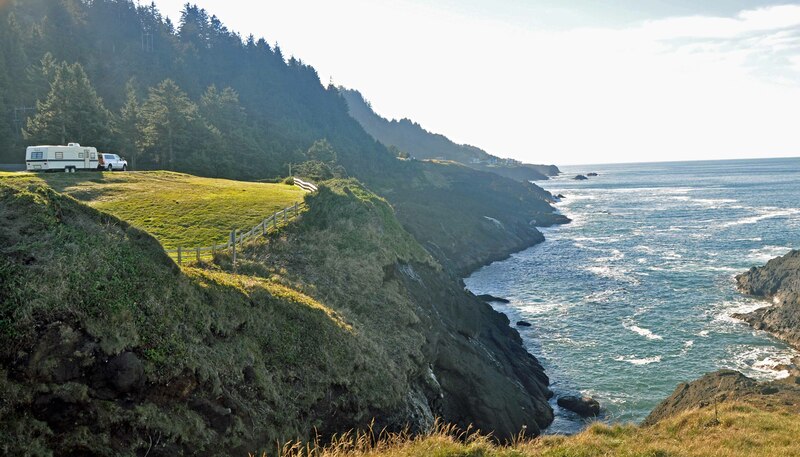 If you’re trying to beat the heat and look for an awesome place to camp on the Oregon Coast with an ocean view, we’ve got you covered. One thing I love about escaping to the Oregon Coast in the summer is the fact it’s like one giant air conditioner! 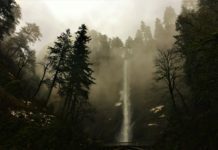 Today I’ve put together some of the most popular places in Oregon to camp that include ocean views. A lot of these campgrounds have plenty of things to do, from fishing to nearby shops on the Oregon Coast to explore. This large family friendly is located just two miles north of Bandon. This wonderful campsite offers beach access, 185 tent sites, and 103 full hook-up RV sites. In addition to campsites Bullard’s offers 13 yurts, making this place a great choice for year-round camping. 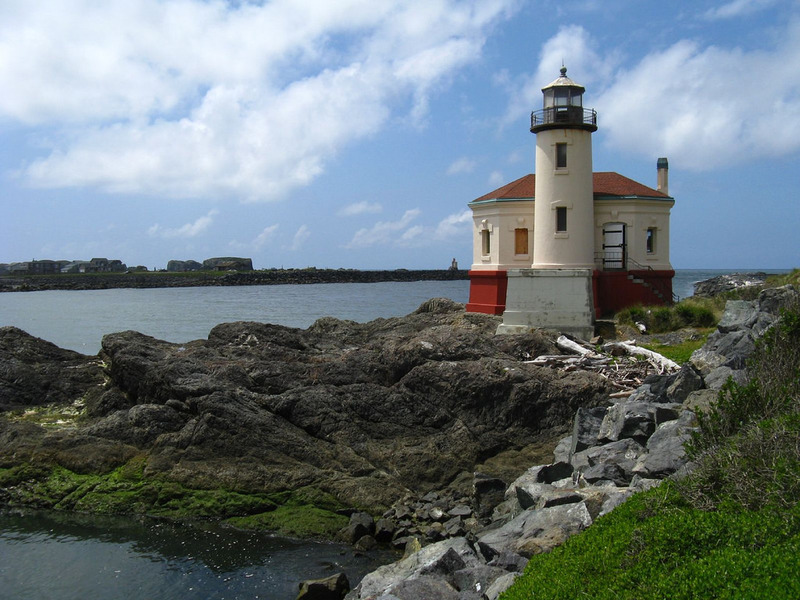 The magnificent historic Coquille River Lighthouse is just at the end of the beach access road in the park. 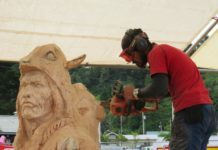 Visit a variety of shops, galleries, and restaurants in the town that is called “The Cranberry Capitol of the World,” as well as the “The Storm Watching Capitol of the World.” Full hookup campsites are $28 per night at this year-round park. Where Whiskey Creek Road becomes Cape Lookout, is a monster campground with 170 tent sites and 35 full-hookup sites. You will find Cape Lookout State Park by traveling an hour and a half west of Portland, through the gorgeous Wilson River pass. Along your travels you can stop for waterfalls, incredible views and also some great fishing along the pass. Cape Lookout offers easy access to the beach and a perfect view of the ocean. If you love to hike, you will find eight miles of hiking and walking trails through a lush old-growth forest. The campground also offers 13 yurts, six deluxe cabins, 2 group tent camping sites, hot showers and toilets, and one electrical site with water. If you need firewood they do offer it here for sale also. Two campsites and one cabin are accessible to campers with disabilities. Nine yurts and one cabin have ramp access but are not ADA-compliant. If you’re lucky enough to get it, you can reserve one spot here that overlooks the ocean! There’s a well-known walkway that goes under the highway and emerges to the long expanse of sandy beach extending from Yaquina Head (you can see the lighthouse from here) to the headlands of Otter Rock. 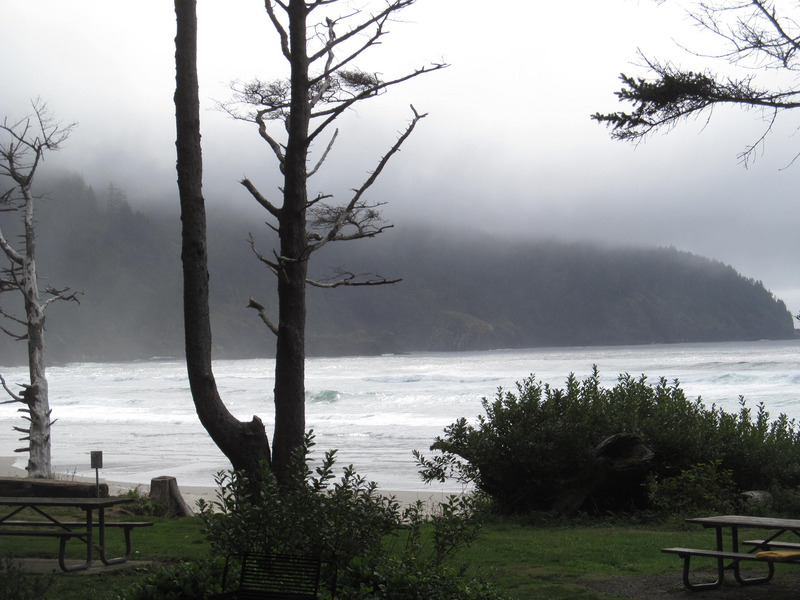 Beverly Beach State Park is a nice campground hidden in a forest between Cape Foulweather and Yaquina Head. These great sites and the park’s day-use area are only steps away from the ocean beach. Whale watching viewpoints, tidepools teeming with sea life, and the Oregon Coast Aquarium are just a few things you can look forward to here. With Newport right here, all the shops and restaurants are close by too. Beverly Beach includes 21 rustic yurts, 53 full hookups, 128 tent sites, and 75 electrical sites. With each individual campsite, you get one vehicle and expect to be charged for an extra fee for each additional vehicle. The max number of vehicles per site is two, including a tow vehicle. My boyfriend and I had a wonderful time this last week, we decided to camp the week before July 4th in order to avoid the crowds, and I am so happy we did. We found an amazing camping site with an ocean view, right on a stream with resident beavers! The facilities are clean, the bathrooms have granite countertops and outlets for hairdryers, the showers are hot and very clean, and all of the people that work on site are friendly and knowledgeable. I love this campground and can’t wait to visit again! Sunset Bay State Park is a state park in the U.S. state of Oregon, administered by the Oregon Parks and Recreation Department. 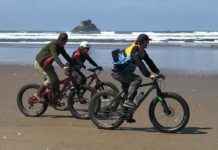 Less than a mile south of Cape Arago Lighthouse, and 2.5 miles outside the town of Charleston on Coos Bay you will find beautiful sandy beaches protected by towering sea cliffs. Just a short walk from the beach, the park offers a crescent shaped beach, tide pools, hiking trails, and a year-round campground. 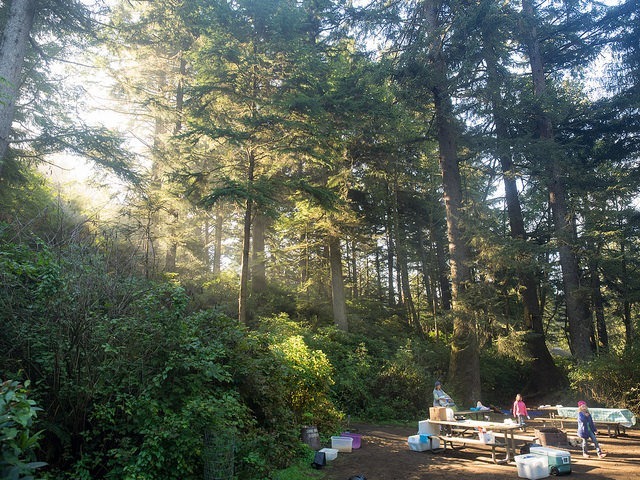 Sunset Bay State Park offers 30 full-hookup sites, 35 electrical sites with water, and more than 65 tent sites with water nearby. Three campsites and three yurts are accessible to campers with disabilities. 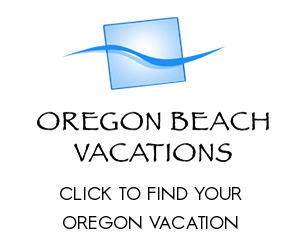 Smack dab between Waldport and Yachats you will find this popular campground on the coast. 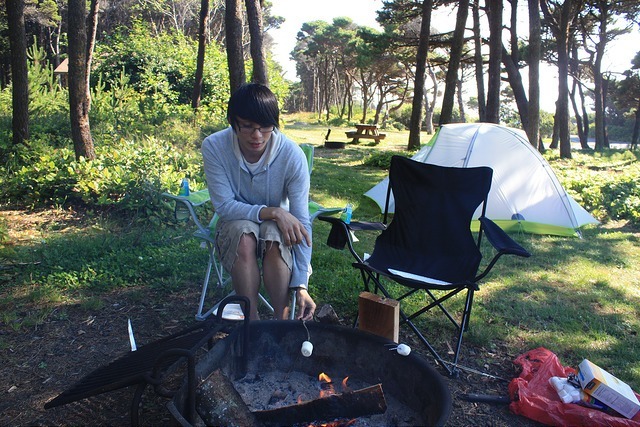 Tillicum Beach Campground is a great place to enjoy the beach, whether it’s cold, warm, sunny, rainy or any combination. The campground has sites that overlook the beach and we have some electric hookup sites. You will find here miles and miles of endless sand and access to a well kept manmade walkway with metal railings. 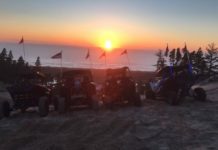 Watch the sunset from your campsite, and access the beach from 2 different stairways leading from the campground. The campground includes 59 campsites, RV spots and even has a small amphitheater that comes complete with an electrical system and a large outdoor movie screen helps make this one of the coolest Forest Service campgrounds in existence. Nice campground with easy access to beach. Some sites are right along ocean edge, but very difficult to get into unless you have a reservation 6 months in advance. Keep in mind that these sites close to the ocean get the wind and rain and can be very cold (even in the summer months). Sites within the trees can shelter the wind and rain, but few have ocean views. Most sites are pretty open and offer little privacy from other campers. This campground is VERY busy and people are coming in and out constantly- lots of people, cars, and dogs. No showers, but flush toilets. Some sites have electricity, but very few. Majority are no water, no electric, and no dump station located in the campground. Camp hosts are wonderful and keep the place very clean. 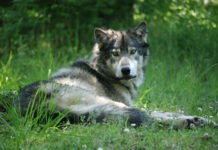 They are constantly out and about in the campground making sure things are neat and tidy. 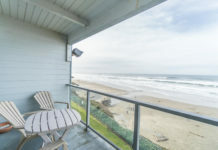 This campground is well located on the middle coast in Florence, Oregon with sweeping ocean views and easy beach access. 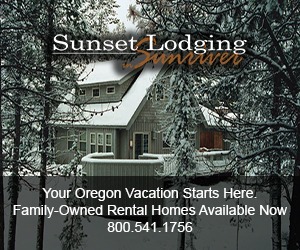 Facilities include 15 acres (6 ha) of tent and RV camping year-round. Features bathrooms with coin showers, on-site care-taker, RV hook-ups, picnic tables, kid’s playground and nearby hiking. Reservations available. I absolutely recommend this park. They had hook ups and the sites were very private. We could walk to the beach. The restrooms and showers were free and clean.